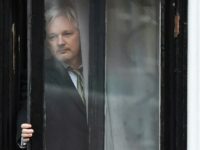 The Ecuadorian embassy in London reportedly locked journalist Cassandra Fairbanks in a room for over an hour during a visit to see WikiLeaks founder Julian Assange, and was eventually given just under ten minutes to speak with him, despite being booked for a two-hour meeting. 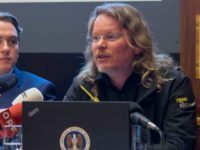 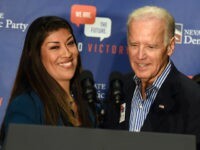 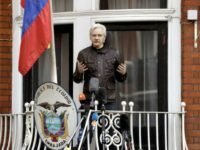 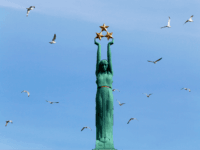 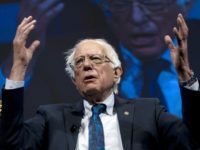 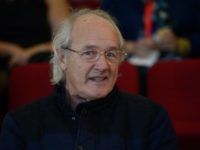 Fairbanks reportedly overheard a conversation between Assange and an ambassador during which Assange accused the embassy of illegally surveilling him. 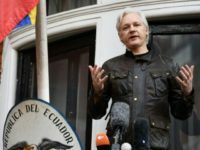 WikiLeaks founder Julian Assange will regain partial internet access following a seven-month ban instituted by the Ecuadorian government. 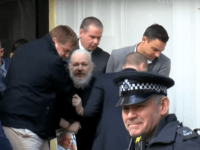 Julian Assange is in extremely poor health and requires medical treatment, according to a lawyer for WikiLeaks. 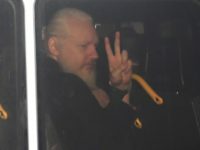 The Intercept reports that Ecuador will soon withdraw asylum from WikiLeaks founder Julian Assange, who has been claiming refuge in the country’s London embassy since 2012, citing fears that he will be extradited to the U.S. should he leave. 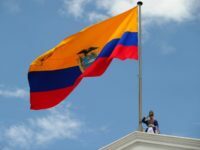 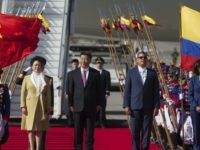 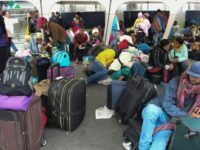 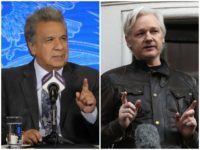 Assange has held Ecuadorian citizenship since December 2017. 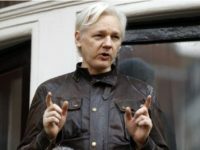 Ecuador is preparing to place WikiLeaks founder Julian Assange in British custody in the “coming weeks or even days,” according to a top Russian journalist. 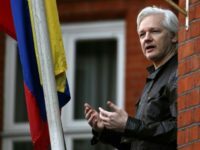 Ecuador spent millions on a spy operation to protect Wikileaks founder Julian Assange in their London embassy, it emerged on Wednesday. 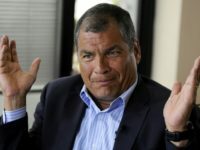 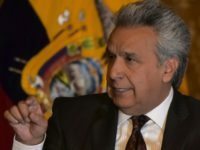 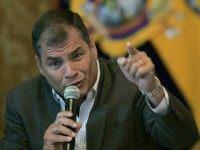 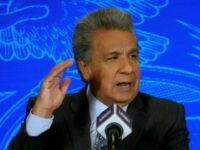 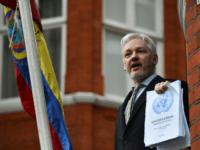 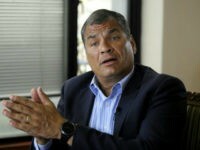 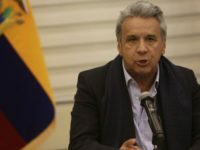 The Ecuadorian Foreign Minister has said Julian Assange’s continued stay in their London embassy is “untenable”.